WHERE DID THE FOAM GO? Well, that was the question the Production Manager asked me when he was looking down at a huge rectangular tank that dewatered potatoes prior to entering the blancher. This plant processes approximately 1 million potatoes per day and manufactures a variety of cut types. We turned off the ChemFree Defoam system, to let the foam build until it almost came over the sides. Then we turned on our system again and in less than 20 seconds the foam was gone. The foam actually became a part of the system, and it looked like a watered down milkshake. This was amazing, even to me, as I had sold defoamer additives into all types of markets over the last 25 years. When this customer looked at me, he simply shook his head and said “Wow, very cool, I have never seen anything like it!” He then looked at the tank to see if any defoamer was added. To his amazement, the answer was “NO!” This particular tank was the second largest defoamer user in the plant. The cost savings at this location is going to be significant not only in the cost of the defoamer itself but in all the storage and handling of the material as well. Plus, his potato products will not be coated again with a defoamer. Typically defoamers are used in many phases of processing. We just eliminated one key area! 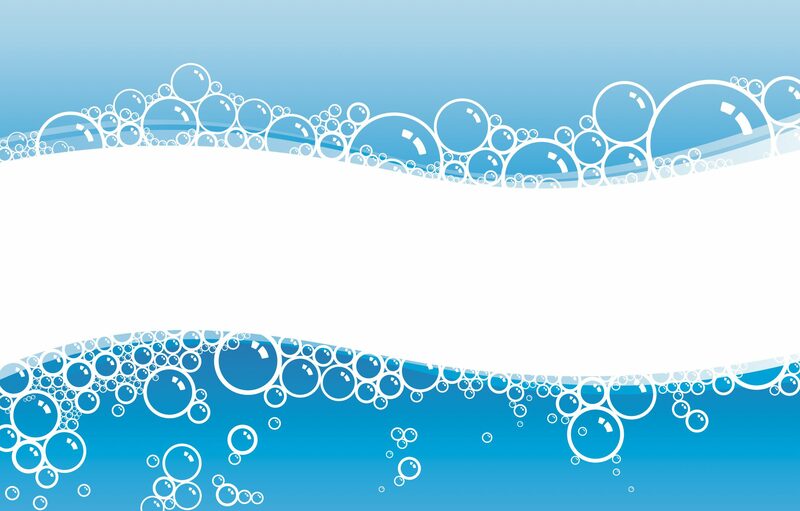 Our overall goal is to eliminate or minimize defoamer usage in all areas and strive for a “green” product to the consumer. Want to see it in action, call us!